Telescopes will be available to view the Moon, Jupiter and various "deep-sky wonders". 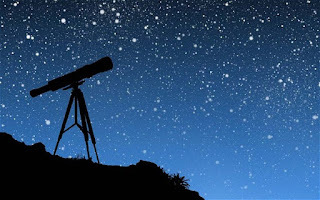 A local astronomer with a "sky pointer" will be on hand to trace out constellations. 15 Church Lane, First north on John Street, just east of Yonge Street, Thornhill.